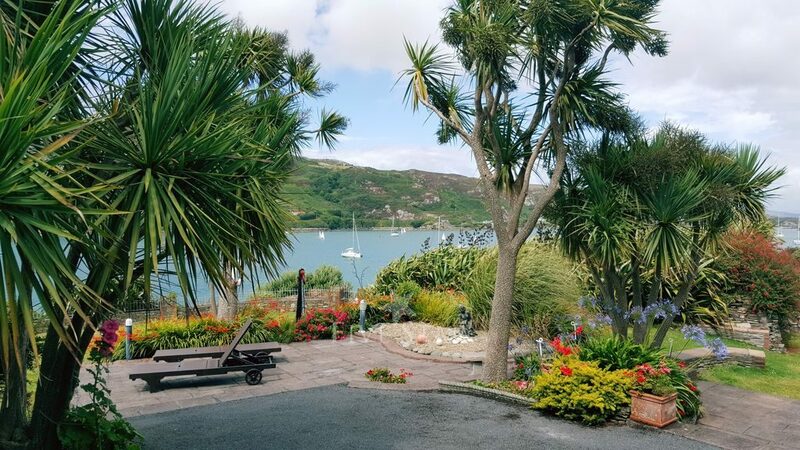 The location of Luxury Crookhaven Quay is simply idyllic, directly overlooking the bay and quay, with its own private pier and moorings. Situated in.. 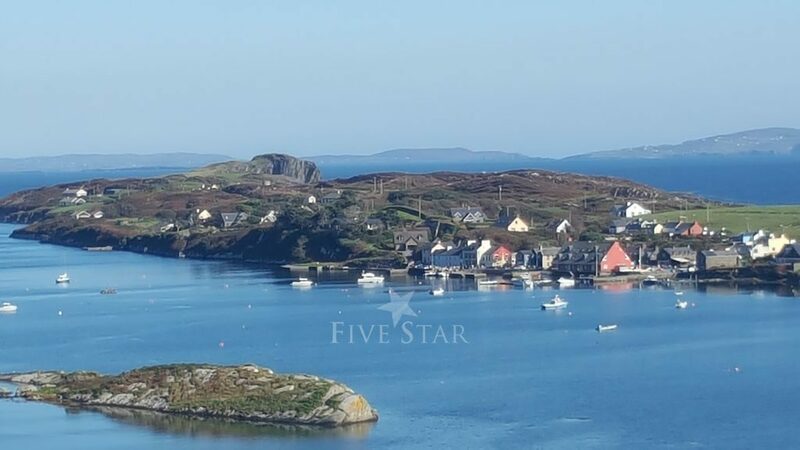 The location of Luxury Crookhaven Quay is simply idyllic, directly overlooking the bay and quay, with its own private pier and moorings. 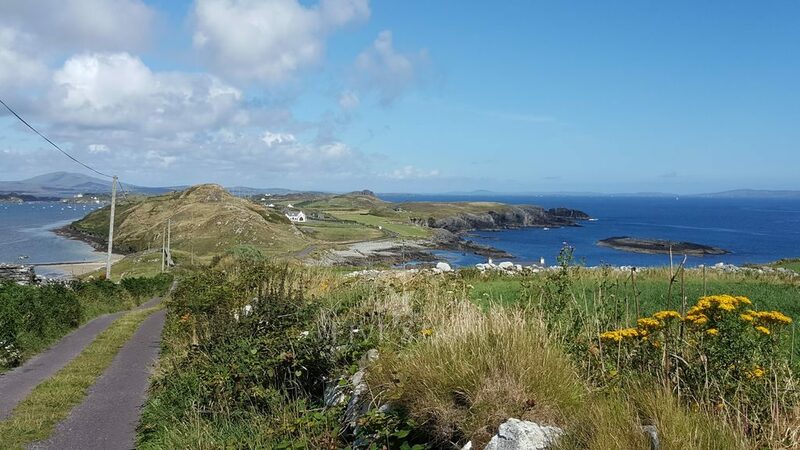 Situated in the stunning fishing village of Crookhaven in West Cork, which is located just off the Mizen Head Drive, and enjoys a magnificent mix of mountain and sea landscapes. 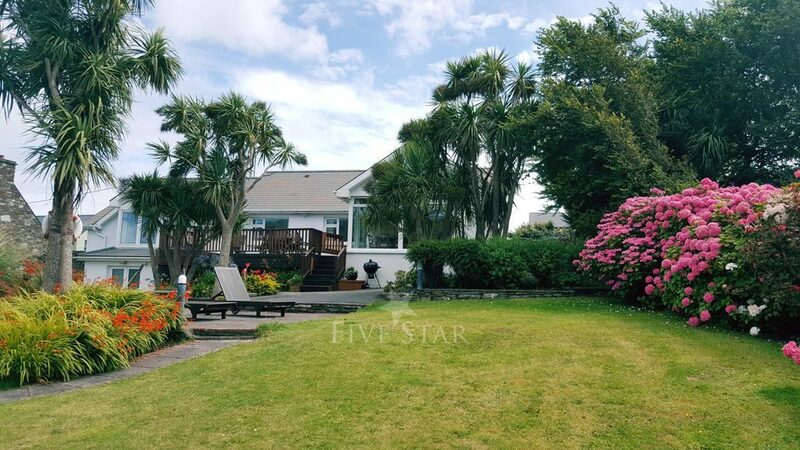 The property sits on an elevated site with uninterrupted views out across the bay. Pubs, grocery shop,craft shops,and excellent restaurants are all just a hop and skip away! 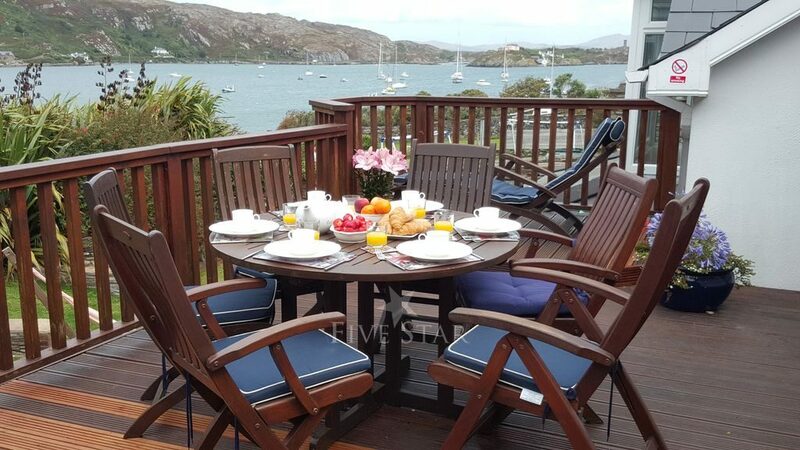 Directly on the waterfront, Luxury Crookhaven Quay enjoys an elevated decked patio and barbecue area, where guests are known to while the hours away just gazing out to sea or watching the various boats on the pier side. 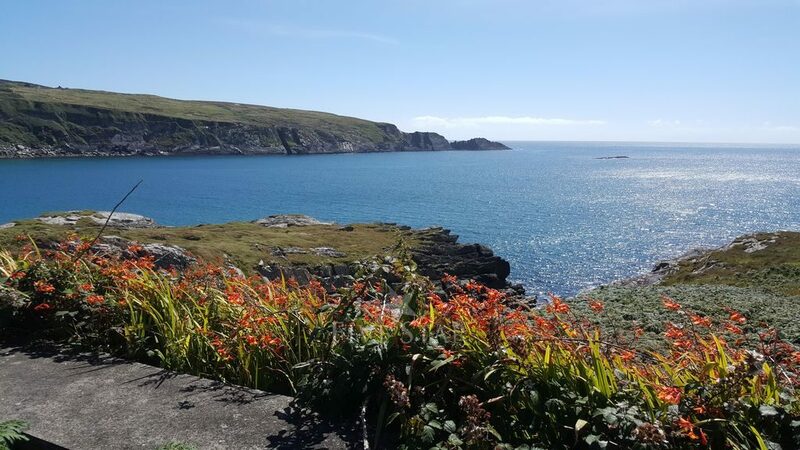 The garden is full of exotic plants that rarely grow in Ireland, but thrive in Crookhaven due to its mild climate that benefits from the warmth of the Gulf stream right on the wild Atlantic way. Entrance hall leading to 5 bedrooms. 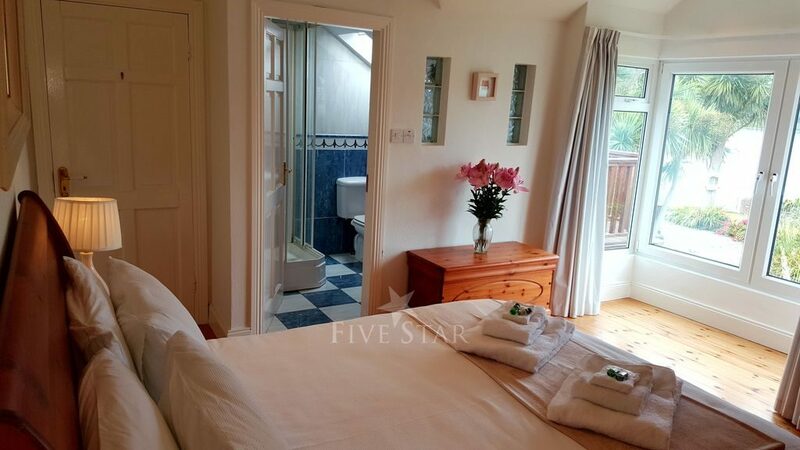 Master bedroom en suite shower/sauna room with sea view. 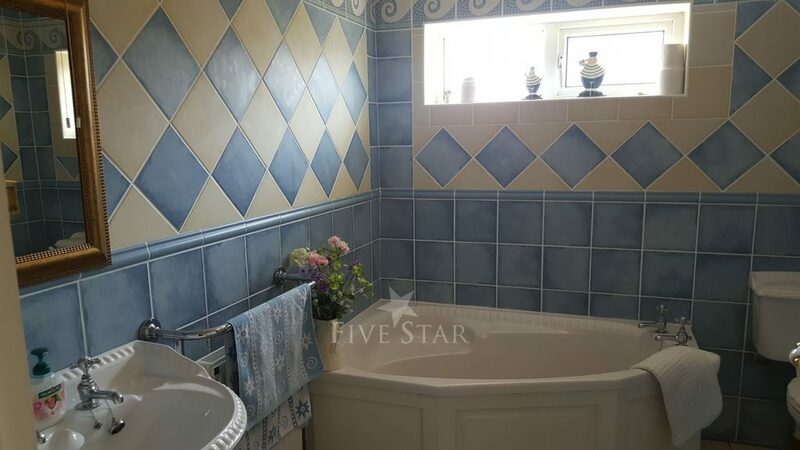 Double bedroom en suite shower room. 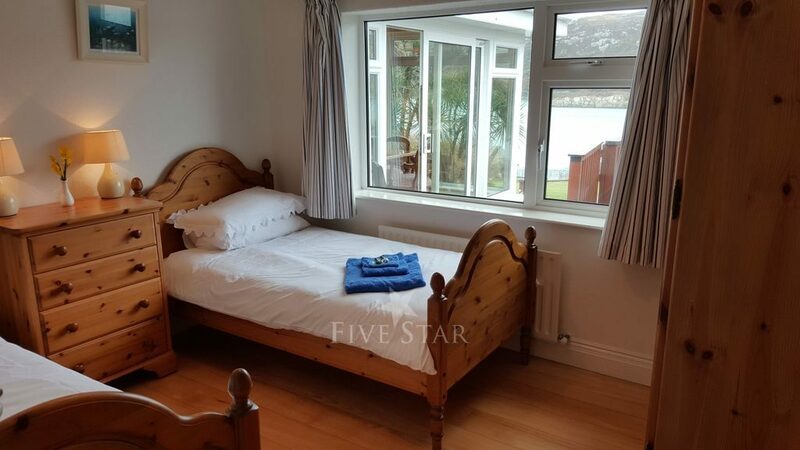 Two twin bedrooms with sea views. 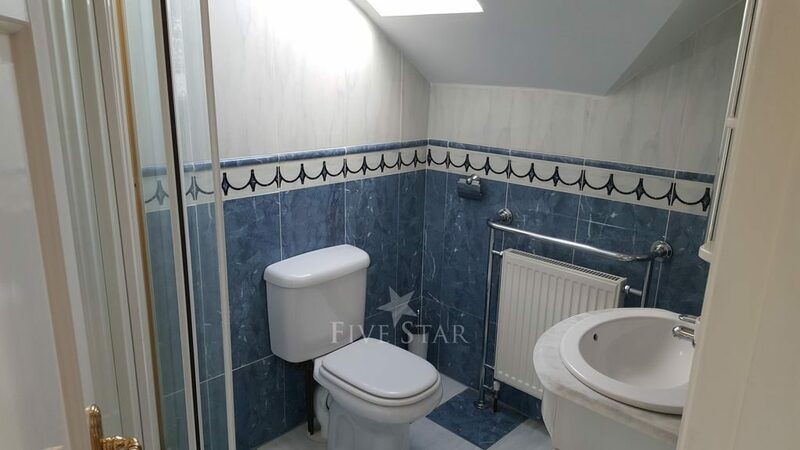 Family bathroom with bath and shower at the end of the hall. 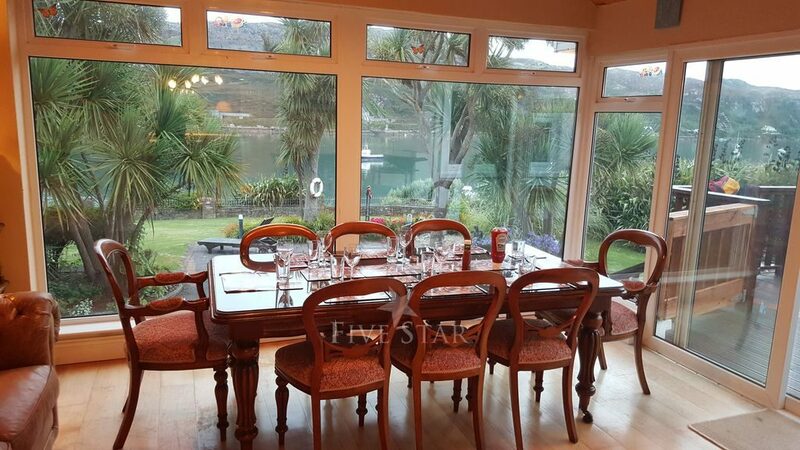 Kitchen/living/dining room with open fire and sliding doors to decking and barbecue area with stunning sea views. Travel cot and highchair available upon requesT. 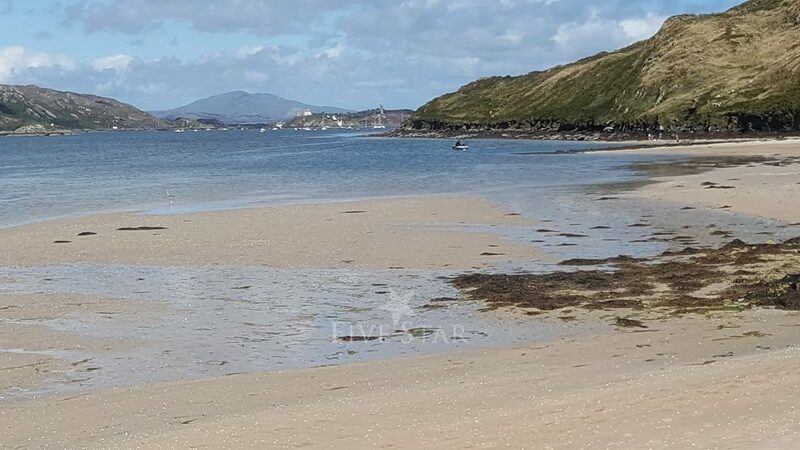 Thank you for sharing your stay experience at Luxury Crookhaven Quay. We will publish it as soon as possible. What a great location. We were 3 adults and 5 kids (2,5,7,11,13) so it needed to work for all and did. 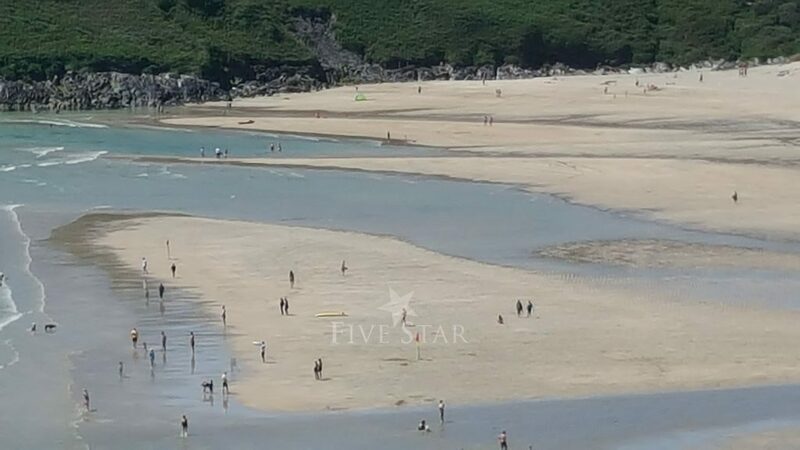 The view over the bay here is amazing and only 3 mins walk to the pub. It's a lovely home with everything you need and we would definitely return. 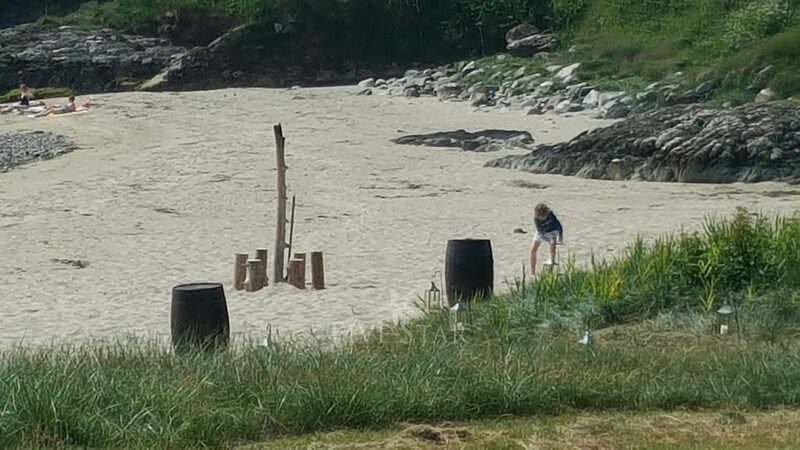 The kids loved the space, the back garden and the pier and beach at the back. Not many houses provide you with such access to the sea. 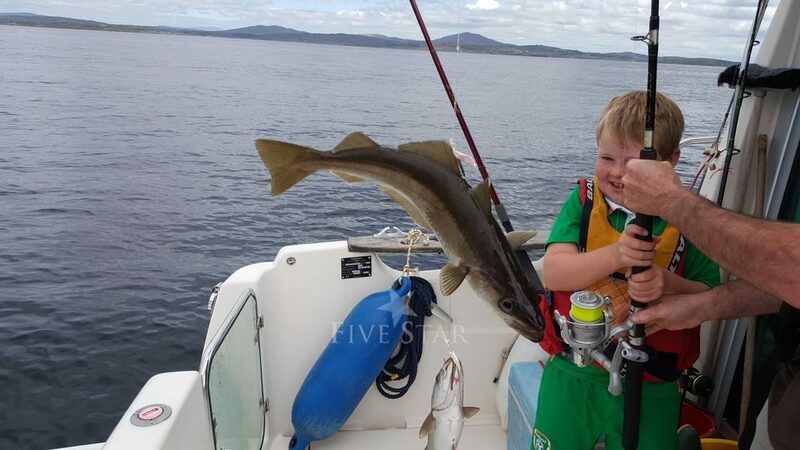 The house has all the amenities that you could need and catered well even for the 2 year old. The hosts had even provided us with a welcome hamper and fuel for the fire (Not that we needed it as the house is very warm). On a glorious summer's day I doubt there are many better homes than this. We were an extended family of 10 meeting up to catch up. 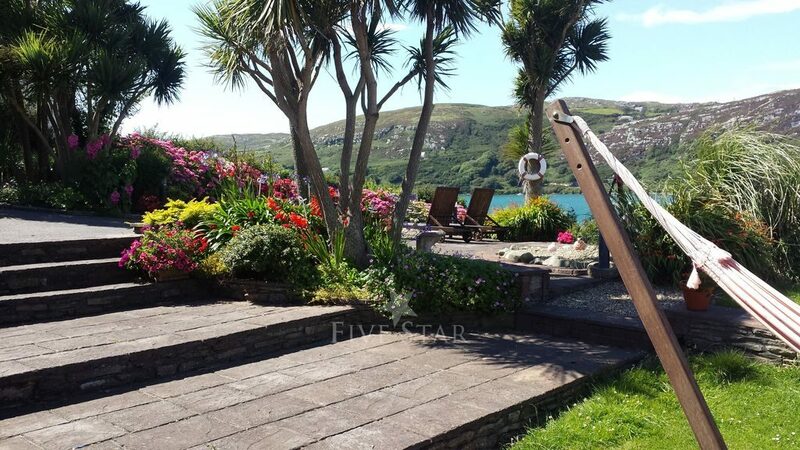 The house and location were wonderful with the garden sloping down to the water's edge. 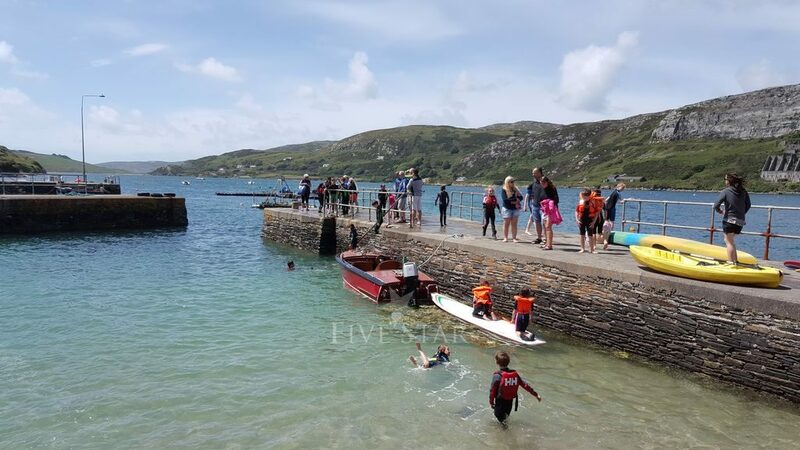 Crookhaven was an idyllic setting in the warm sunshine. 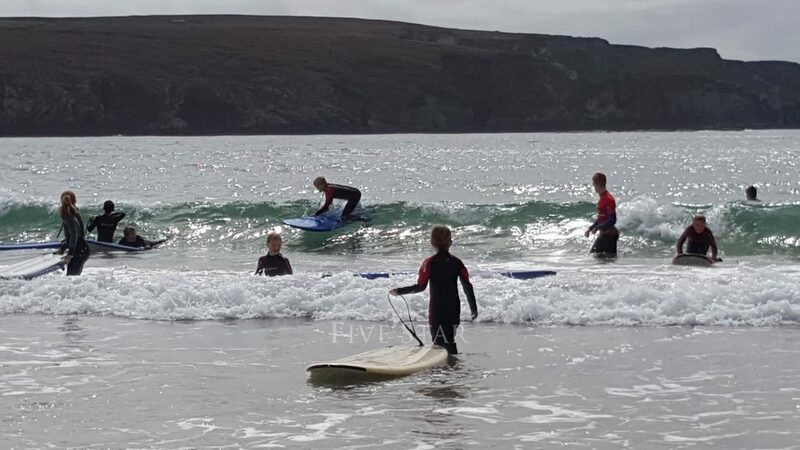 Barleycove beach always has a magic in whatever weather. We all rate this holiday and this setting very highly. This home far exceeded our expectations. The pictures seemed too good to be true. They were accurate. We had a truly wonderful time here in this well appointed home. The sunsets are amazing and it was nice to be able to walk home from the local restaurants and pub, which were also amazing. O'Sullivan's crab platter is awesome!!! John and Suzanne were fantastic, responded to e mails promptly and were very helpful. We even stayed an extra night. We have so many beautiful pictures, the surrounding countryside is gorgeous. We will be back and will recommend to everyone. 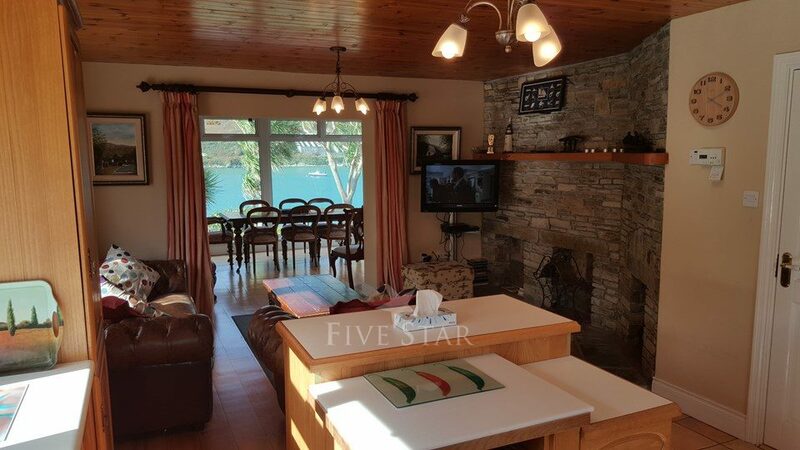 This is a lovely, private house overlooking the sea with private access to a public beach. 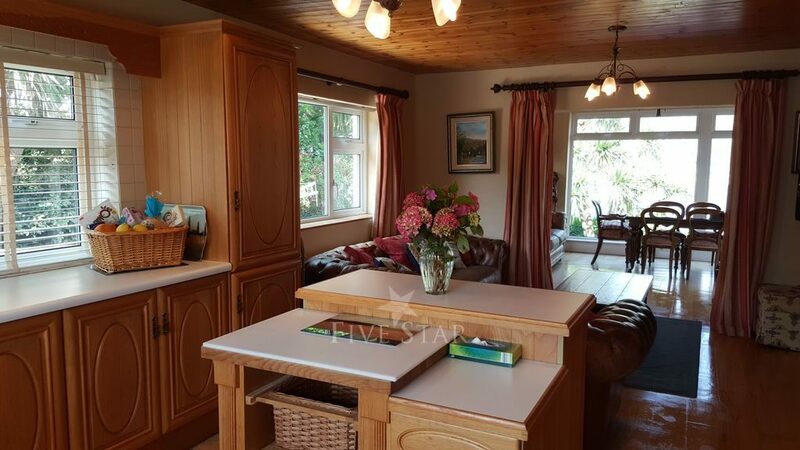 The house is a split-level, with three bedrooms on the lowest level, two (with en-suites) on the main level along with a family room. The sitting room, kitchen, and dining area are on the upper level, along with a beautiful deck with views. I'd absolutely stay here again. We stayed a week to celebrate a wedding anniversary and had a lovely time. Weather was dry and sunny. The house is even better than it looks in photos. The open aspects to the sea at the back and access to the garden was great and especially for children. The kitchen lounge dining area is light and airy with all amenities to hand. 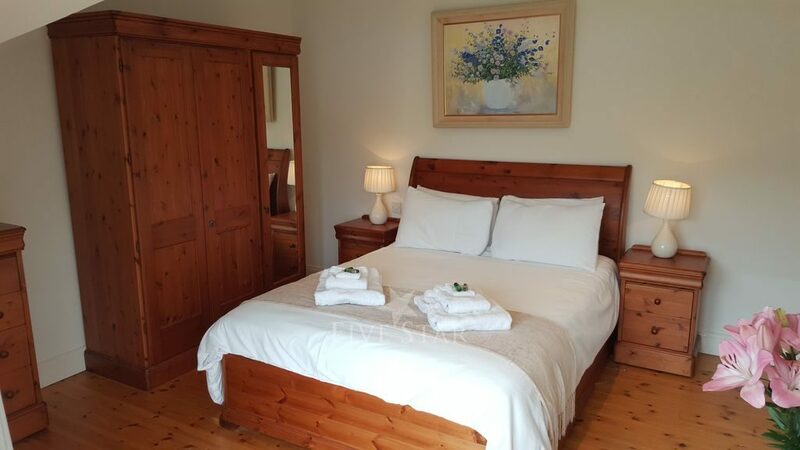 The two en suite bedrooms are beautiful but all five bedrooms are very comfortable indeed. 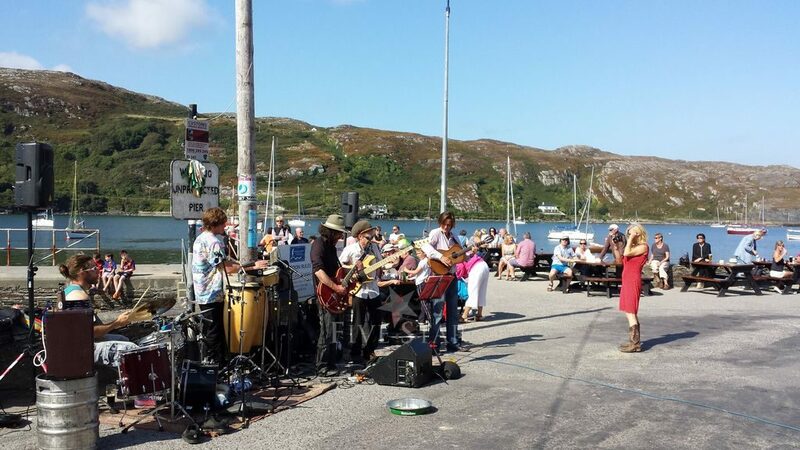 Locally, O'Sullivan's bar and two good restaurants are within walking distance. All the party had a very relaxing time. 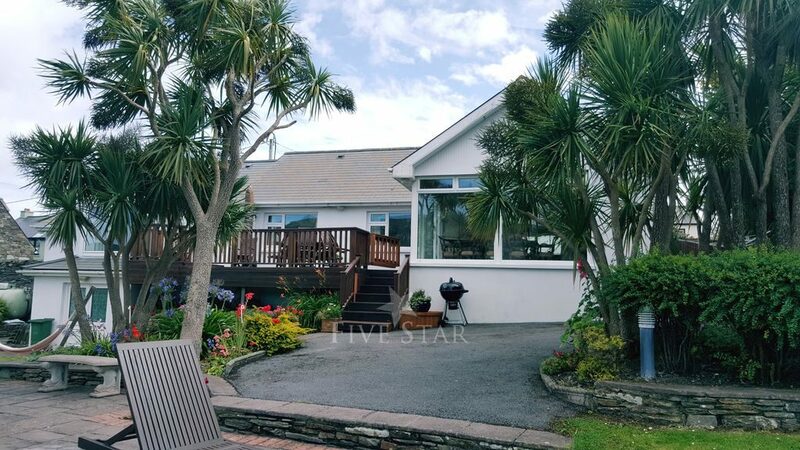 This is a lovely cosy and very comfortable house in a stunning location with amazing views. 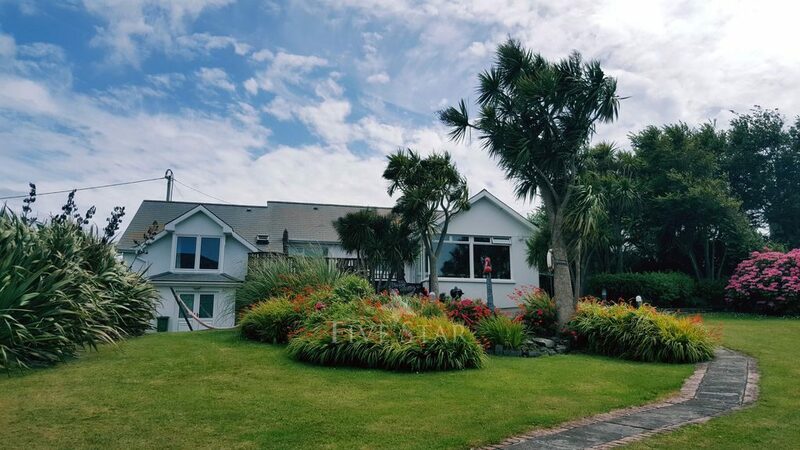 This is a great family home with wonderful indoor and outdoor space and it was lovely to be walking distance to beach and pub. 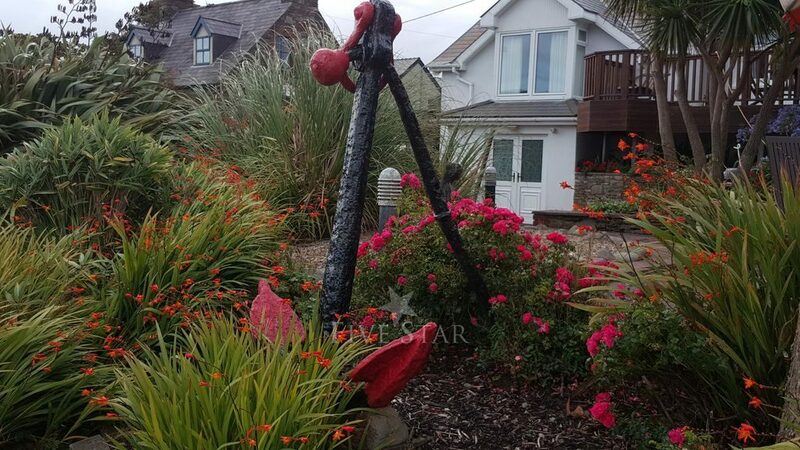 Well presented and well equipped house, great views from the back over Crookhaven Harbour, access to mooring for boats and areas to store kayaks etc. 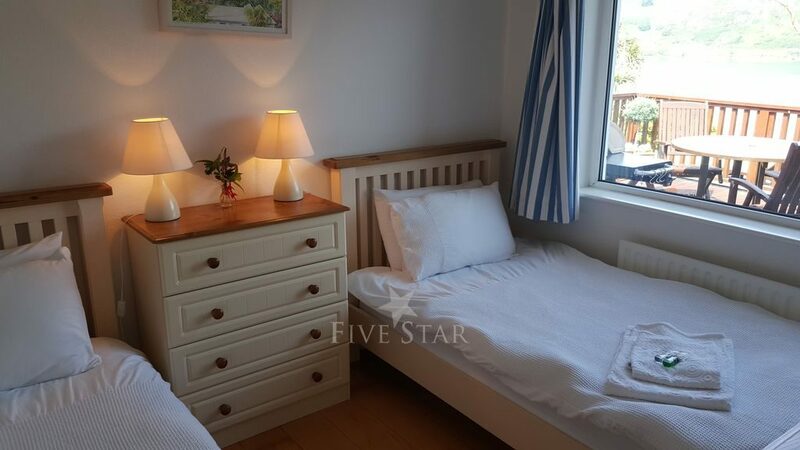 It is very comfortable and a better quality house than I have experienced anywhere else in many years of renting holiday houses in the area - which is reflected in its price. 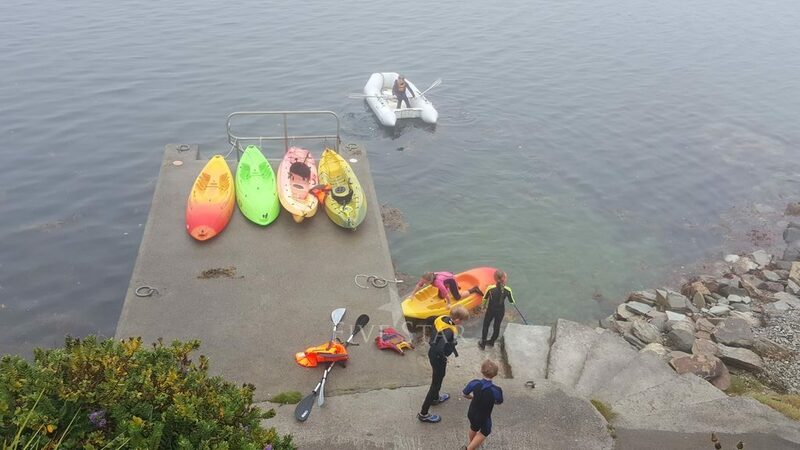 The owners were charming and very helpful indeed, even lending us a mast when one of our dinghy masts broke - not many landlords would do that! 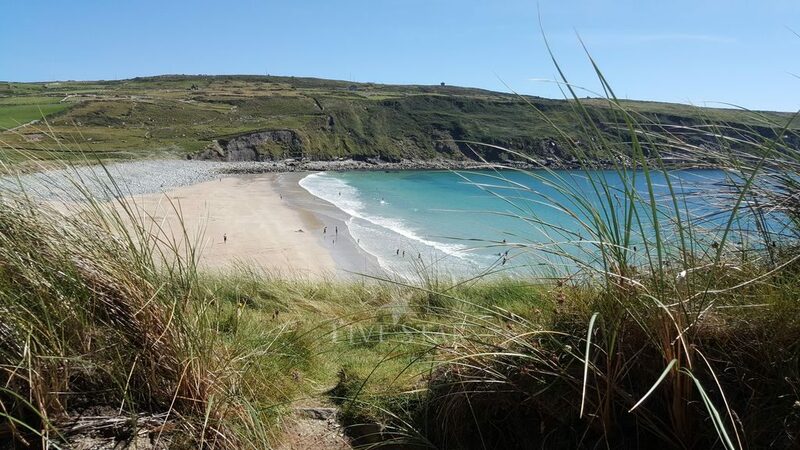 Crookhaven is beautiful, remote, great for walking, cycling, kayaking, sailing and sea fishing.